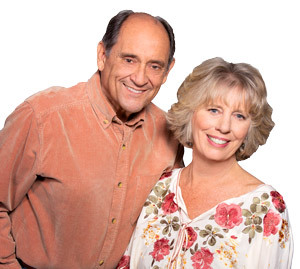 We contracted with Don and Janice Bosson to sell our house in South Lake Tahoe. We were impressed with their professionalism and knowledge of matters concerning all aspects of real estate transactions. They kept us up to date with all that occurred while our house was on the market and provided us with sound advice when we entered into a contract for the sale of our house. We found them to be equally accomplished when we turned from sellers into buyers. There were always available to answer questions and show us the good side of any unexpected situation. We are very happy to count Don and Janice as friends and we would call on them again for their real estate services without hesitation.